Have you always wanted straighter teeth but couldn’t face years of “metal mouth”? We offer many orthodontic options and for those who prefer a more discreet way to straighten their teeth we recommend Invisalign. Invisalign is the perfect solution for adults who would like a “barely there” orthodontic experience, especially for those who have had a relapse from prior orthodontics in adolescence. These clear plastic aligners get the job done comfortably, effectively, and discreetly. They can be conveniently removed for eating and brushing. Average treatment time is only 1 year. How it compare to traditional braces. 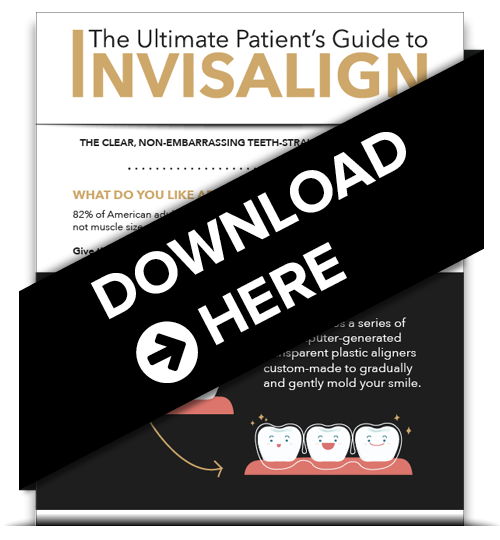 After checking out our infographic, please contact us or call us at (912) 920-6202 for a friendly appointment about how Invisalign could work for you.